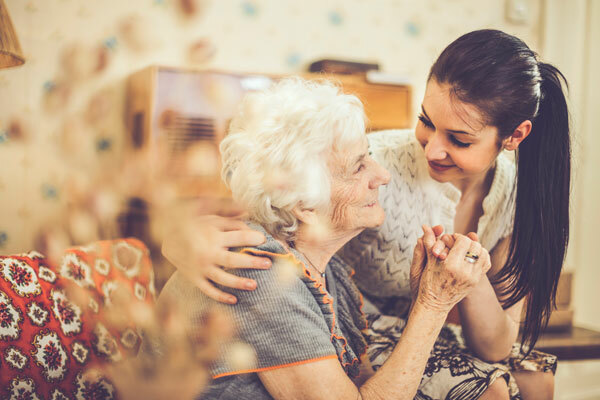 AAACare Columbus’ non-medical, in-home services provide solutions for all these situations without the loved one having to leave their own living room. Our care plans promote self-sustainability and continuance of daily activities at home. The aging process is much easier and more pleasant in the comforting environment of one’s own home. 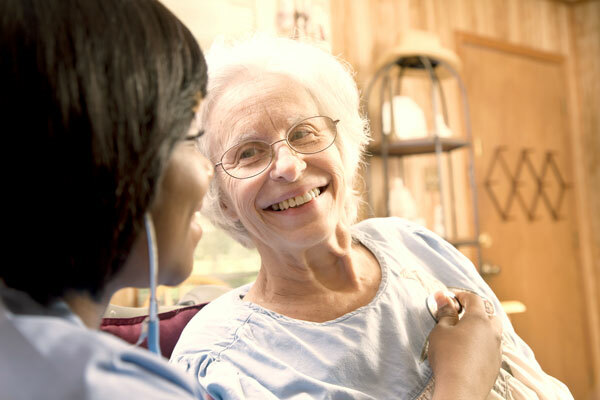 AAACare Columbus ensures that your loved one gets all of the caregiver’s devotion, compassion, and care. 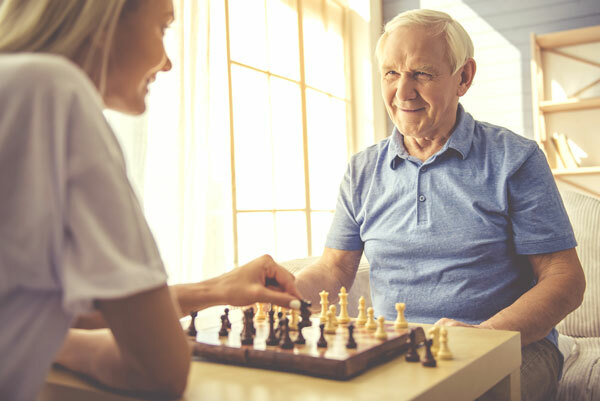 Your loved one gets individualized care at the mandatory level to reach the well-being they deserve — whether it is temporary or permanent care. Recovering from surgery takes time and often requires a break from regular physical activities. AAACare assists in the recovery process by providing non-medical personal care while you recuperate. 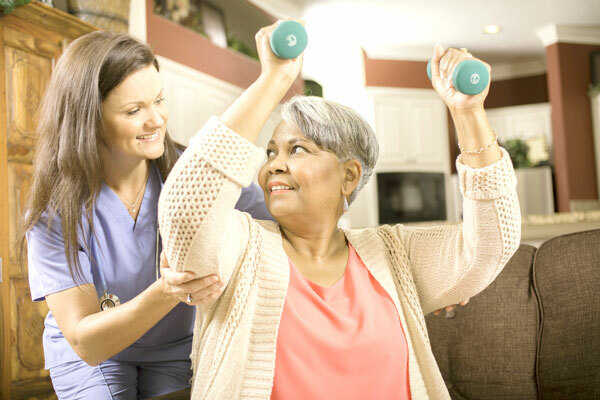 Our caregivers coordinate with our clients’ family and doctors to develop a care plan that leads to a full recovery without the worry of a huge to-do list when you’re back on your feet.